ONE. Where’s Karl is a fashion-forward parody of Where’s Waldo by Stacey Caldwell. 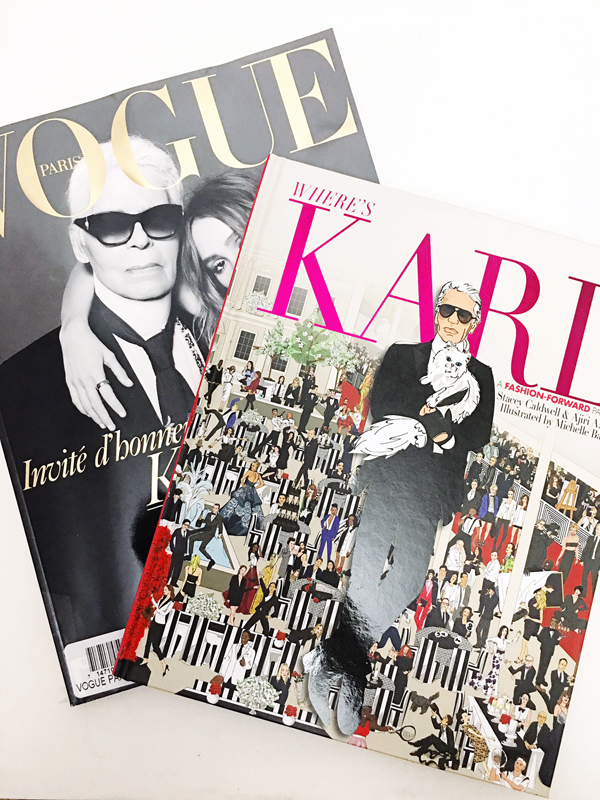 The grown-up picture book features iconic fashion names, including Choupette, and makes for the perfect coffee table book and conversation starter. TWO. While I’ve had the Shu Uemura x Takashi Murakami collection in my beauty cabinet for a hot minute, I just got around to trying it. Now, I wonder why I didn’t test it out sooner? 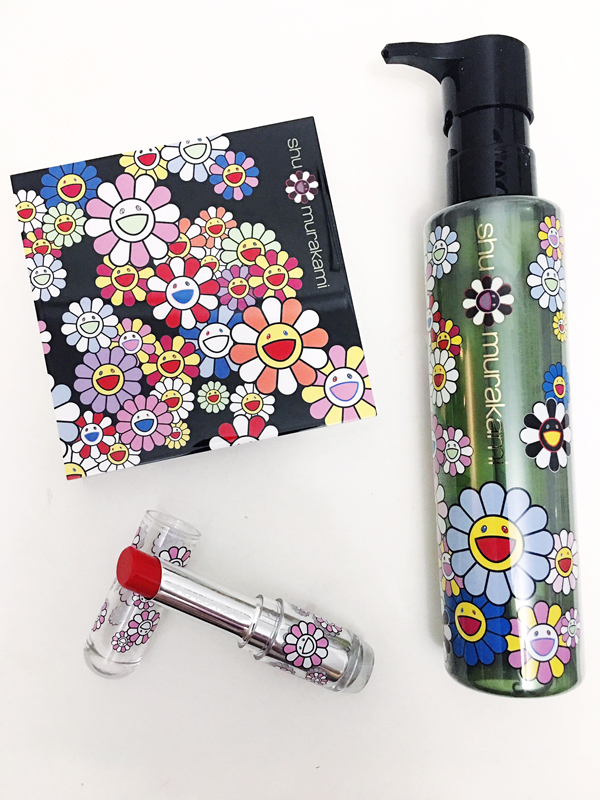 Out of the whole collaboration, the cleansing oil with Murakami’s most iconic motifs, the “FLOWER”, is my personal favorite for makeup removal pre-cleansing and the red Rouge Unlimited lipstick now has a permanent place in my purse. THREE. 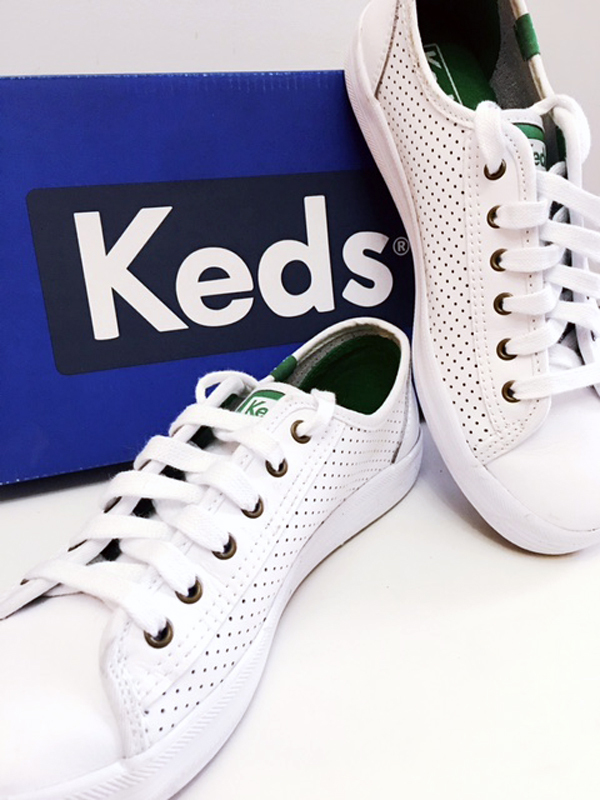 If you don’t already own a pair of classic Keds for weekend errands, may I suggest their Kickstart Petro Court Perforated Leather sneakers? Not only do they have a classic look but they are also comfortable enough for all-day wear without sacrificing style. FOUR. I’m a sucker for anything monogram and have been searching for a simple initial necklace for a while. I am guilty of being one of those girls who has the giant gold 3 letter monogram necklace but as the years have gone on, my taste has simplified and I perfer more delicate jewelry like my new favorite Birthstone & Initial Necklace from Dana Seng Jewelry. FIVE. 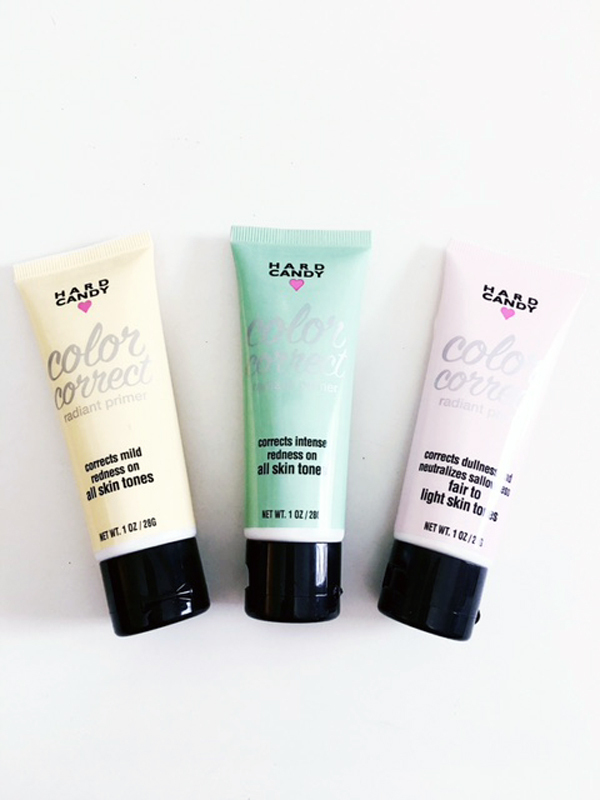 If you still haven’t tried color correctors, Hard Candy’s affordable line is great for makeup newbs. Whether you’re looking to correct mild redness, intense redness, or dullness, their Color Correct Radiant Prime get the job done and leave your face prepped and ready for makeup. The limited edition line is available exclusively at Walmart for only $5/each. Talk about a steal!